Somehow I have the impression that the real Earth Day is on Tuesday. But, all the festivities in Santa Barbara are today. Santa Barbara claims a link to the first Earth Day -- as described here by the Daily Nexus -- from the reaction to the oil spill in the channel one year before. The LA Times posted some great shots of that spill last week. I recall proudly wearing a green armband to Highland Junior High School in Louisville on that first Earth Day. The Vice Principal, Cletus "Sonny" Hubbs, stopped and quizzed me about what it meant. 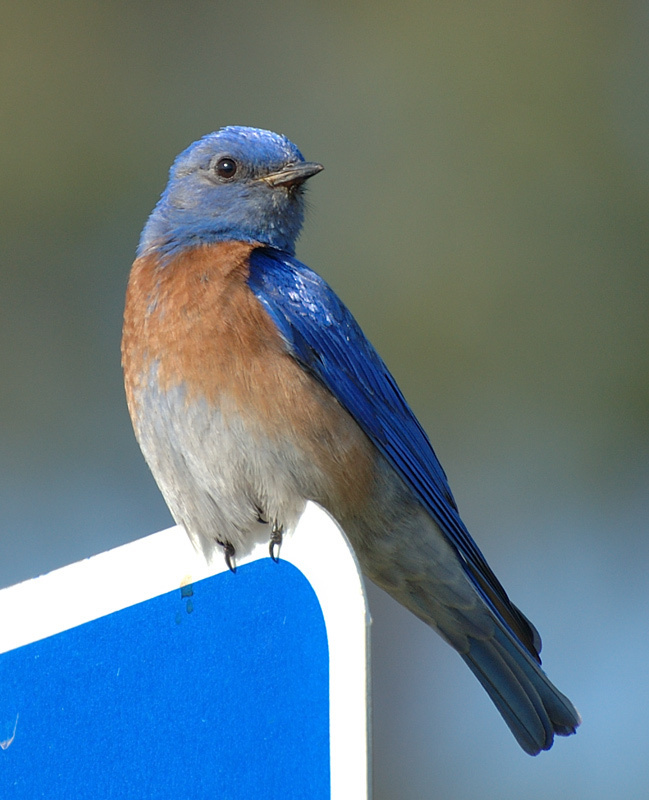 Meanwhile, the first bluebirds of spring are coming to the Goleta Valley. The Earth celebrates her own day!